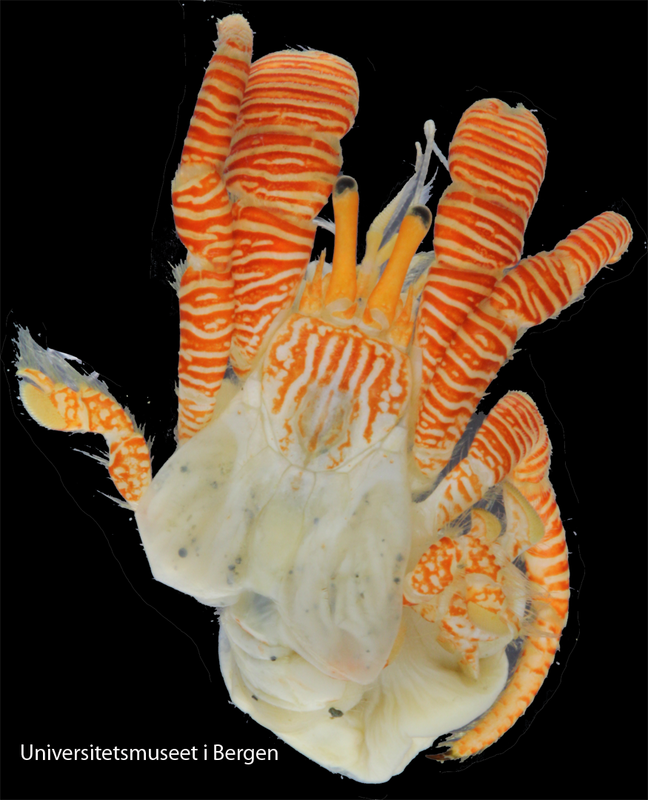 Ciliopagurus caparti belongs to the group of hermit crabs that is sometimes called left- handed because the left claw is larger than the right, as opposed to the situation in other hermit crabs. 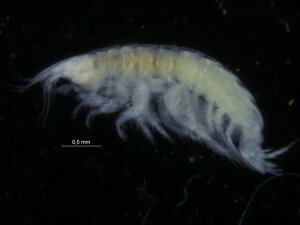 C. caparti was originally described as a new genus Trizopagurus. 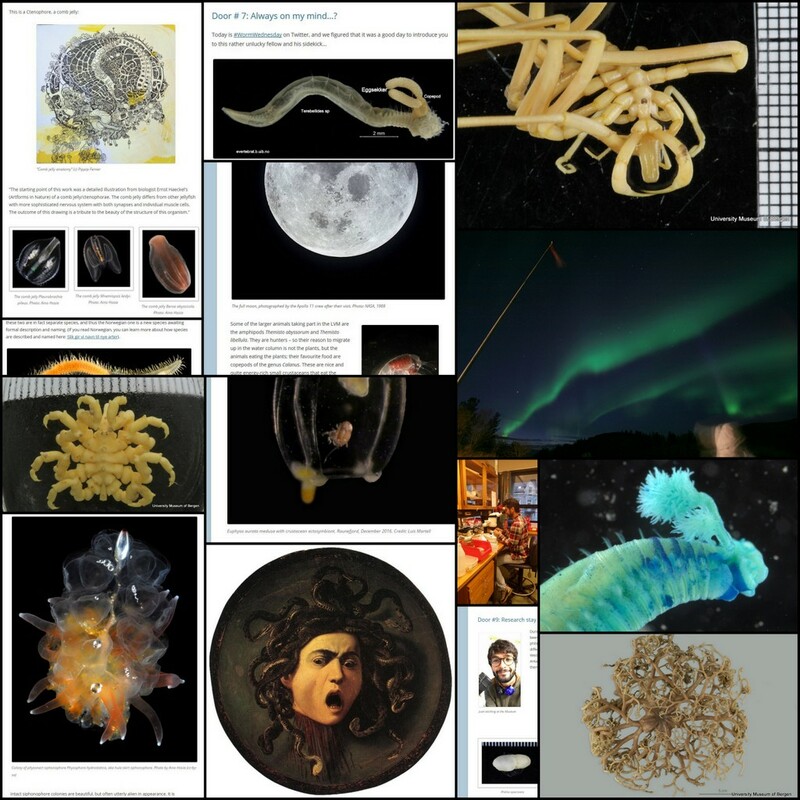 The original description in Bulletin, Institut Royal des Sciences Naturelles de Belgique, 28(39): 1–8 is available for download from ATOL:Decapoda. 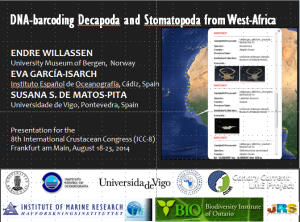 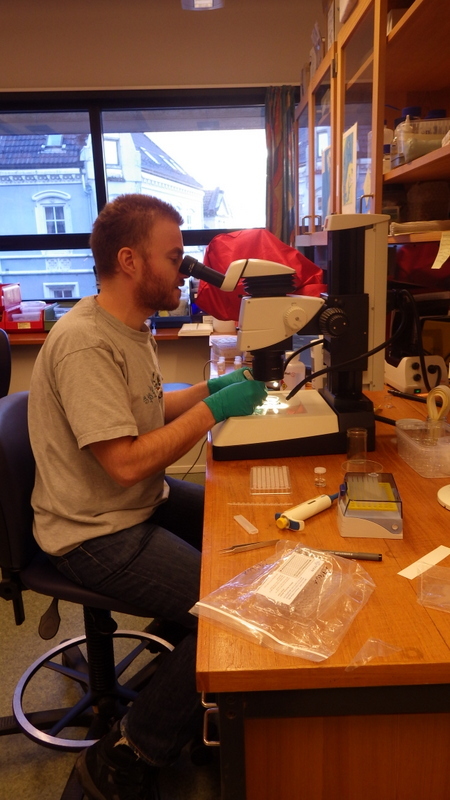 We hope that our just submitted samples will yield DNA-barcodes of the species in the BOLD database. 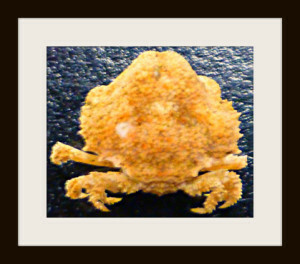 This entry was posted in BOLD, Crustacea, species identification on September 19, 2013 by EW. 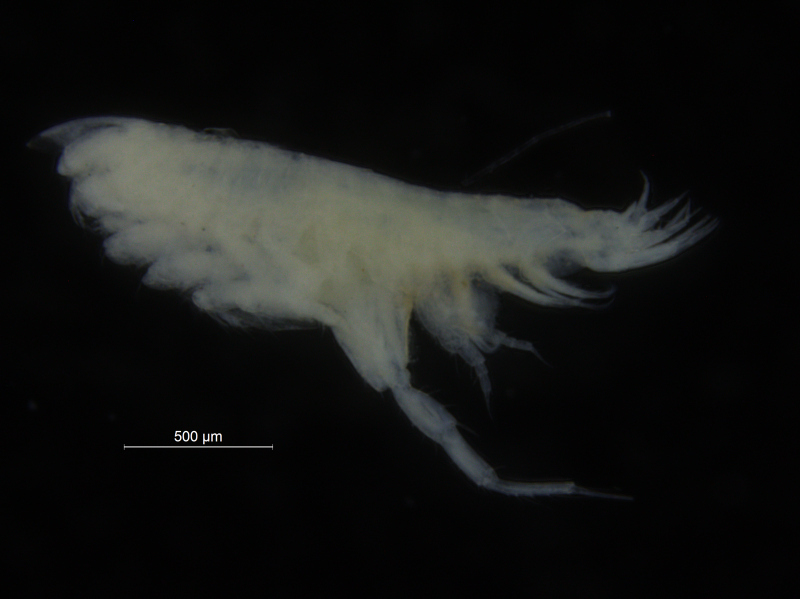 I just photographed some specimens from the family Scyllaridae, and they are such funny looking critters that I decide to share them on the blog. 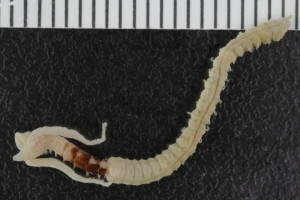 The Scyllaridae are found in all warm oceans and seas, and typically live from shallow water and down to depths of about 500 m (according to Wikipedia). 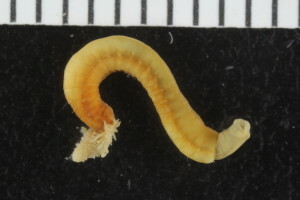 Pictured is a Scyllarus carpati from Mauritania, collected by sledge at 100 meters. 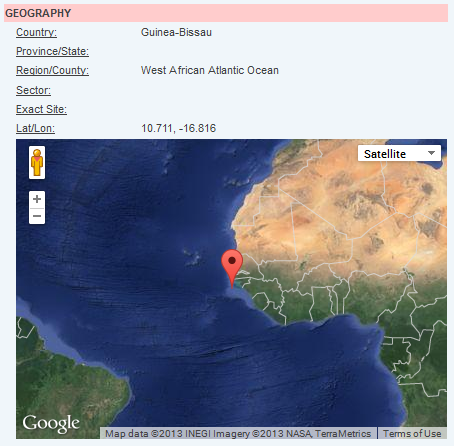 If you click here, you can se the distribution of the species, as well as its IUCN Red List status. 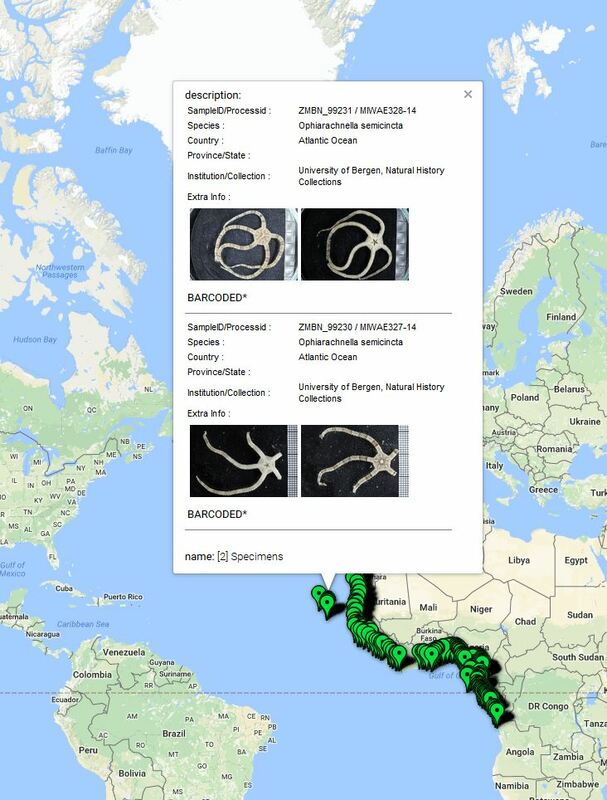 We will take tissue samples from this specimen and send it for COI DNA barcoding, which will be incorporated in the BOLD database. 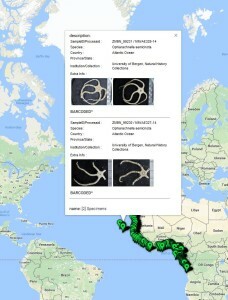 There are records of specimens from the same genus recorded in BOLD already, but none of this particular species, as you can see if you search for Scyllarus carpati here. 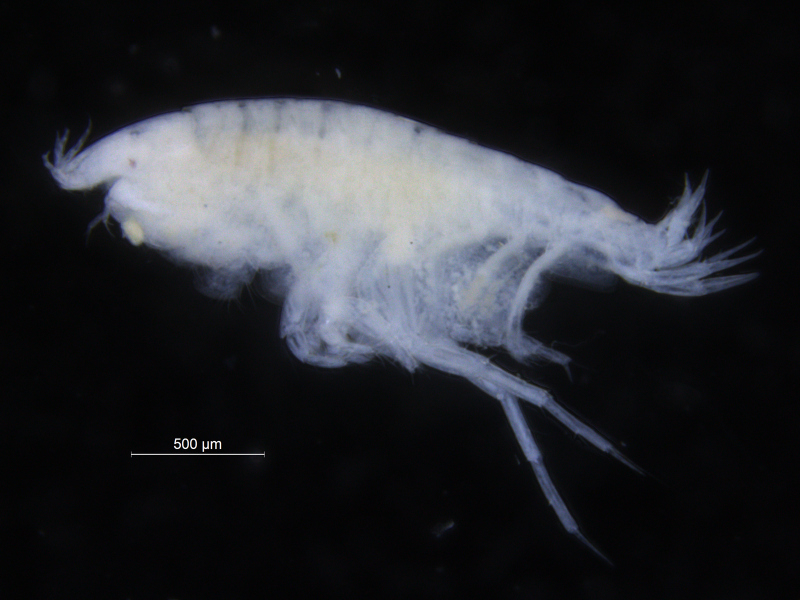 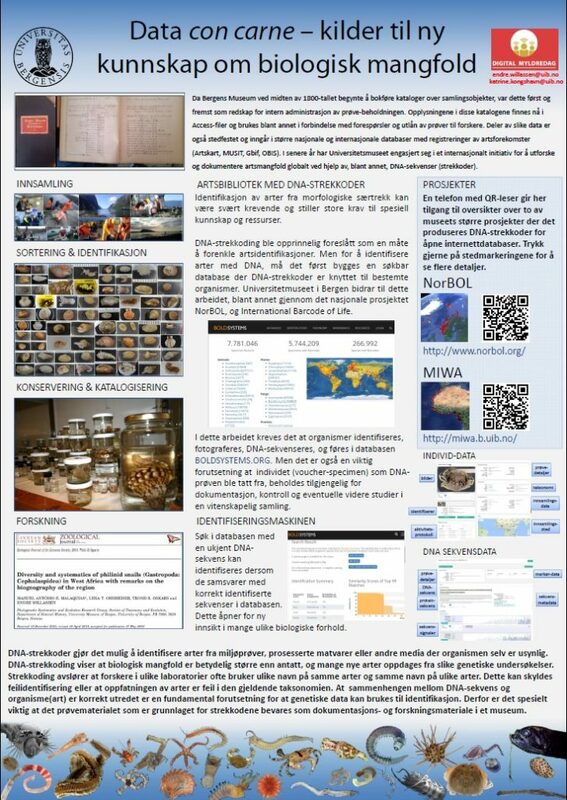 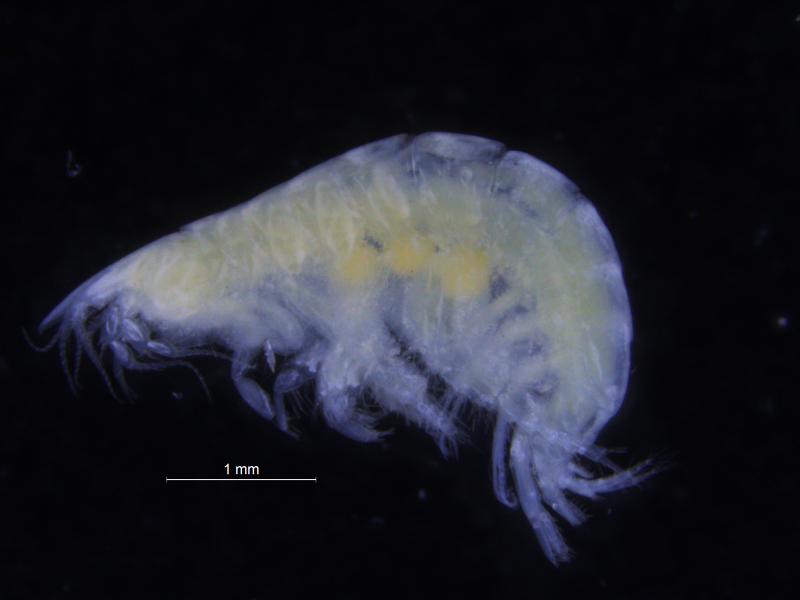 This entry was posted in BOLD, Crustacea, MIWA, species identification, workshop on July 25, 2013 by katrine. 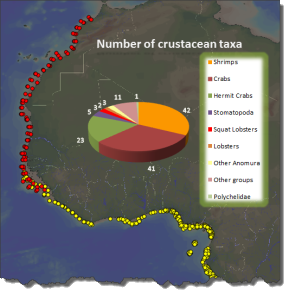 The crustacea work-group focused particularly on crabs and shrimps. 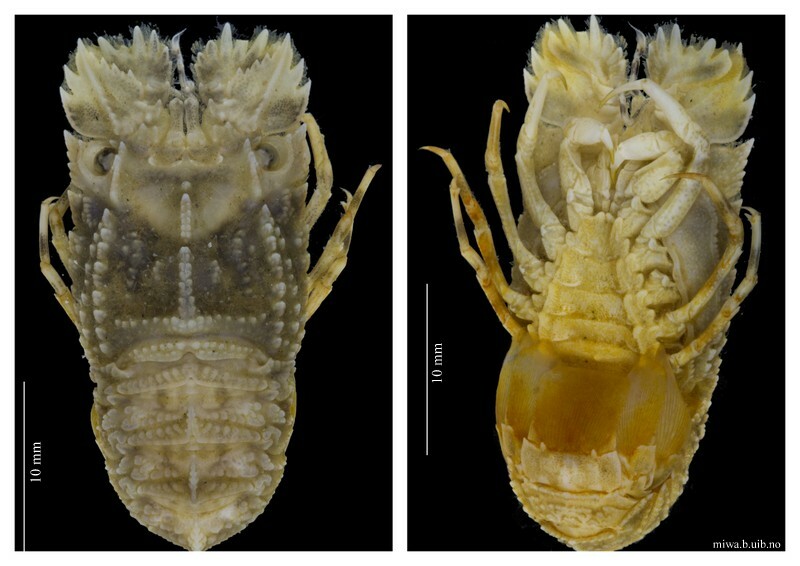 Some of the hermit crabs, a particularly difficult group, were also identified to species. A few species of squat lobsters, slipper lobsters, and five species of mantis shrimp were also identified. 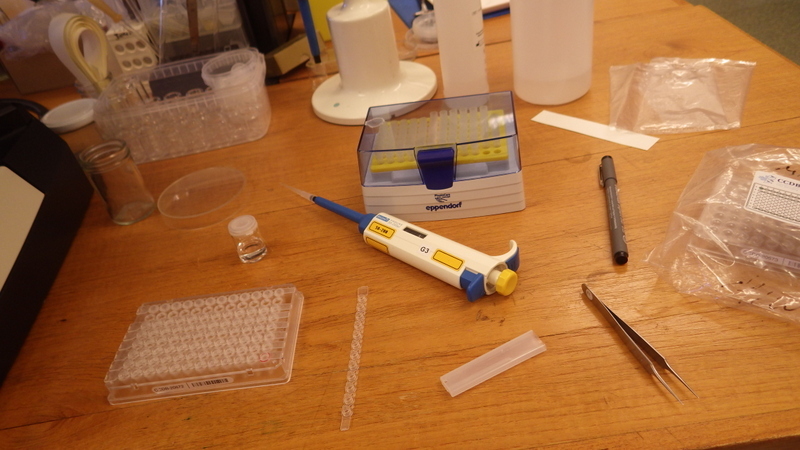 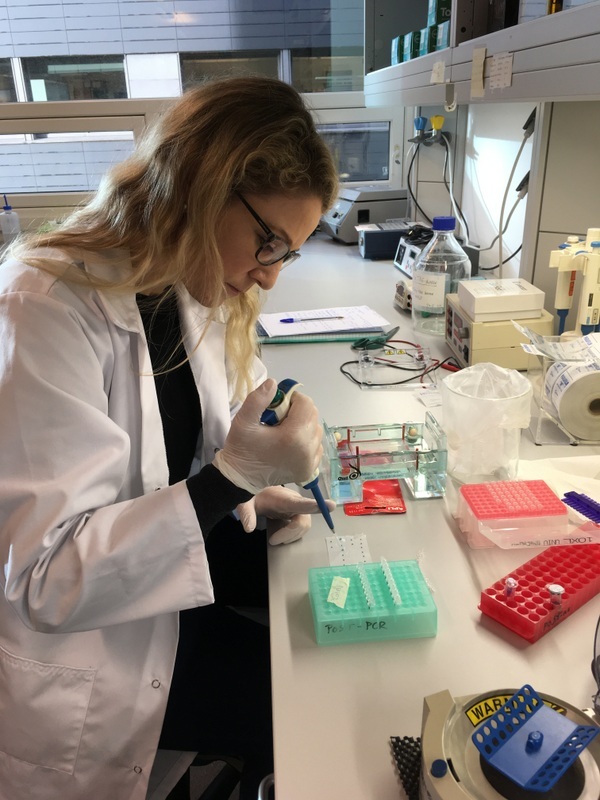 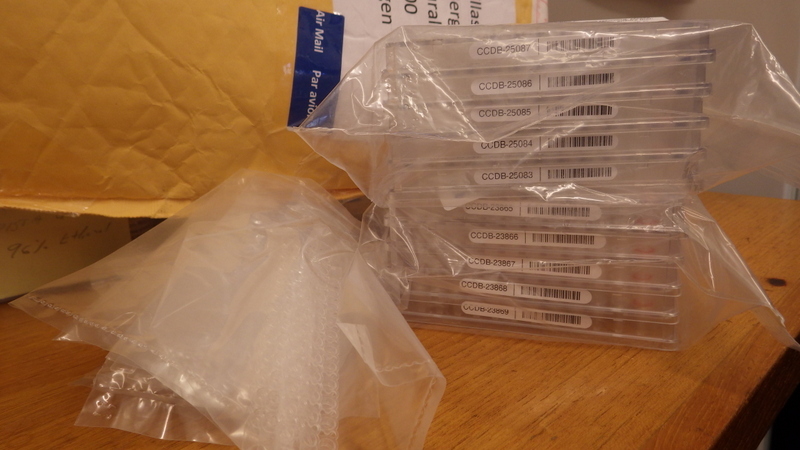 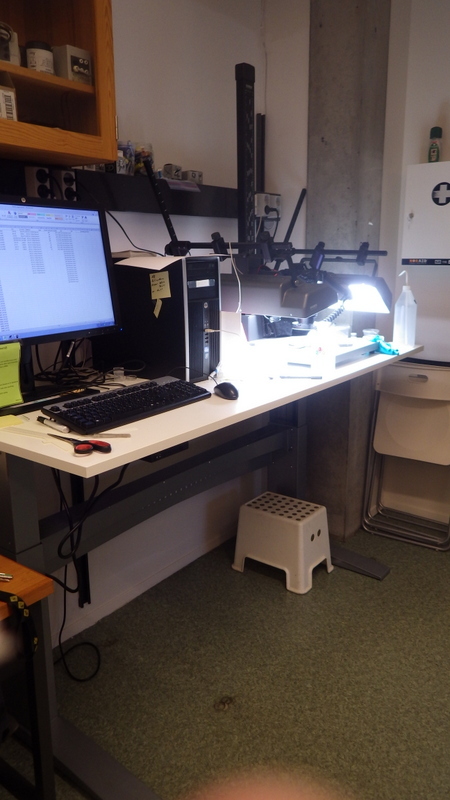 Three 95 sample plates were prepared for DNA-barcoding. 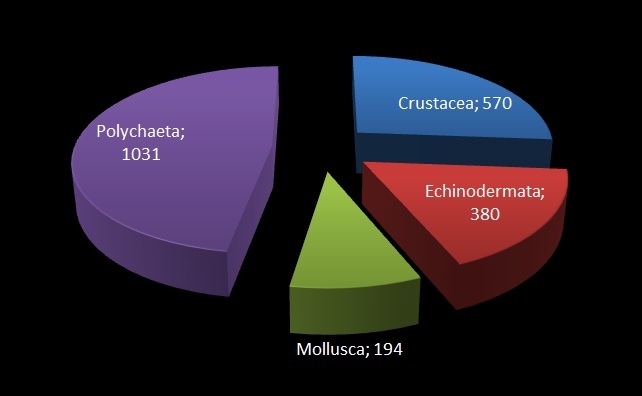 This entry was posted in Crustacea, species identification, Uncategorized, workshop on July 15, 2013 by EW. 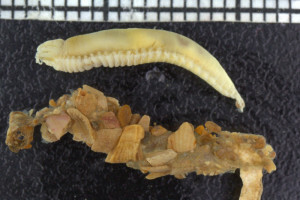 Sakaila africana was recognized as a new species by Raymond B. Manning and L.B. 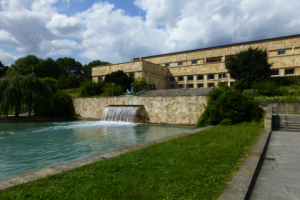 Holthuis in 1981. 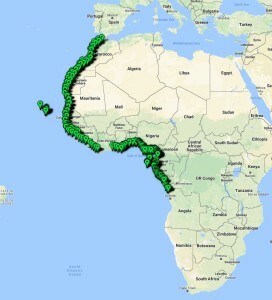 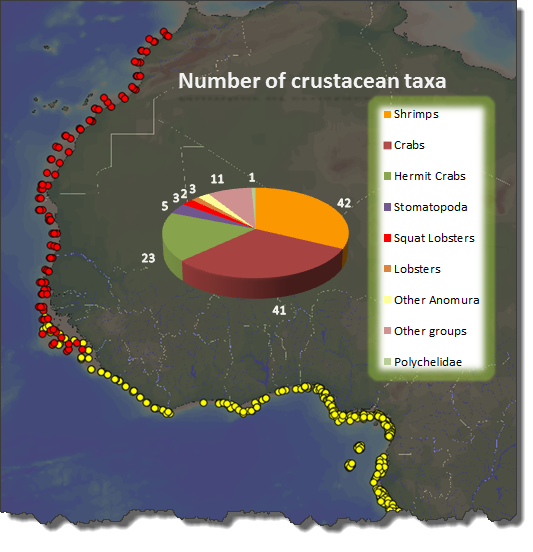 Their publication in The Smithsonian Contributions to Zoology is an important source to the identification of West African crabs. An electronic version of the publication is available on this link. 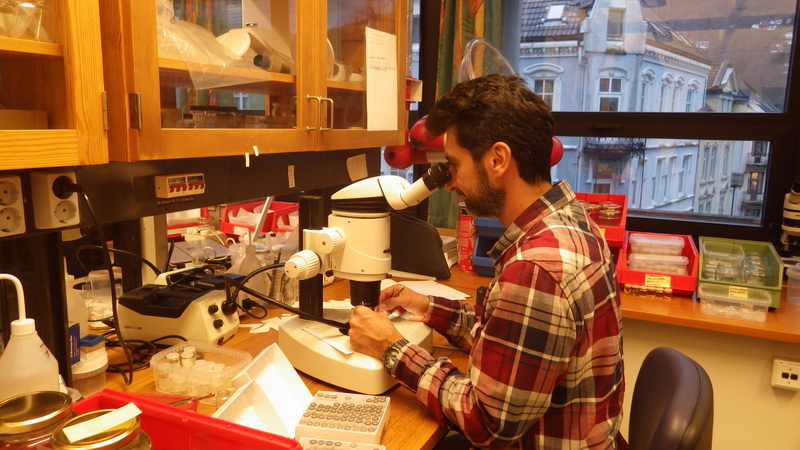 Our workshop found Sakaila africana in samples from Guinea Conakry. 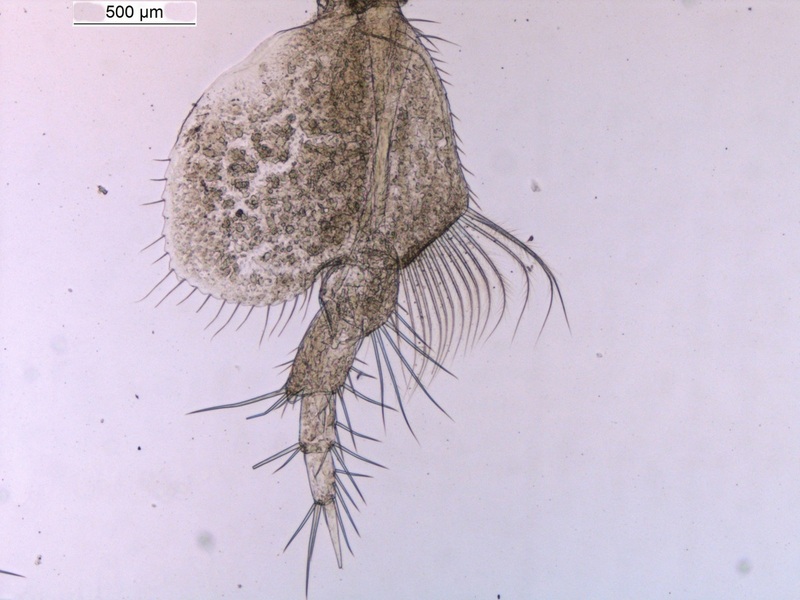 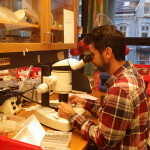 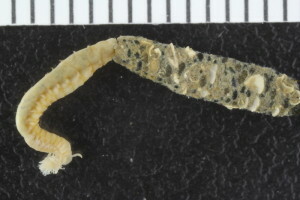 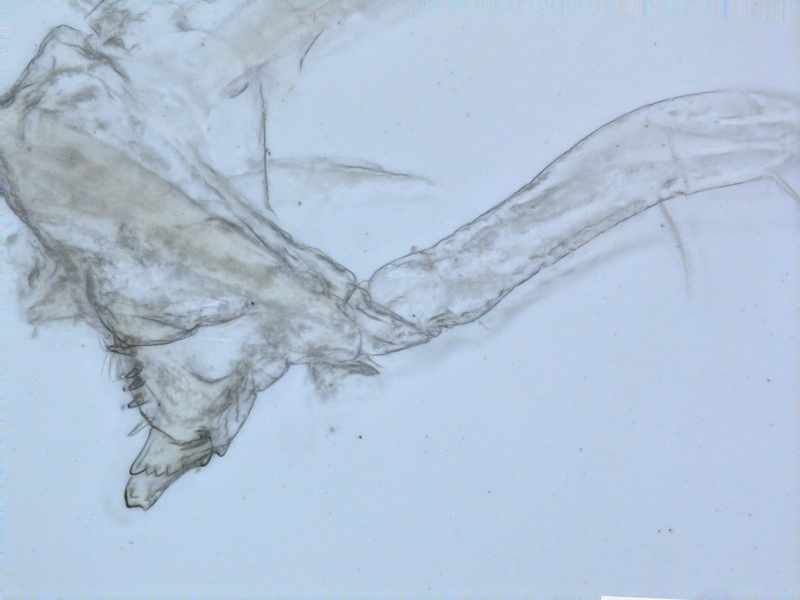 This entry was posted in Crustacea, species identification, Uncategorized, workshop on July 11, 2013 by EW.